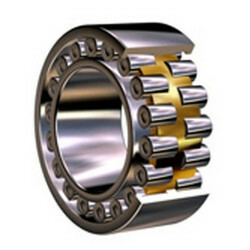 Our range of products include single row ball bearings and double row ball bearings. With the help of our vast industry experience, we have manufactured Single Row Ball Bearings, for our privileged customers. 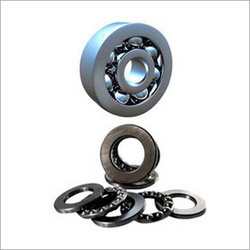 These bearings are manufactured as per the industry requisites and can be used for supporting radial and axial loads. Used in gearboxes, hoisting equipments, rolling mills and tunnel machines, these have gained huge appreciation in the market base, owing credit to their qualitative characteristics. We offer these bearings at affordable prices and in different designs. We are mainly looking for North India, North East, West Bangal Queries. In our modest journey, we have introduced a qualitative range of products including Double Row Ball Bearings. These single-hand double row ball bearings are used for accommodating radial & axial loads and can be operated at high speeds. Designed precisely, these products are extensively used in applications where rotational performance and low torque is necessary. These products are offered at economical rates as per the needs and requirements of our customers. Looking for Couplings And Bearings ?